Hello guys! 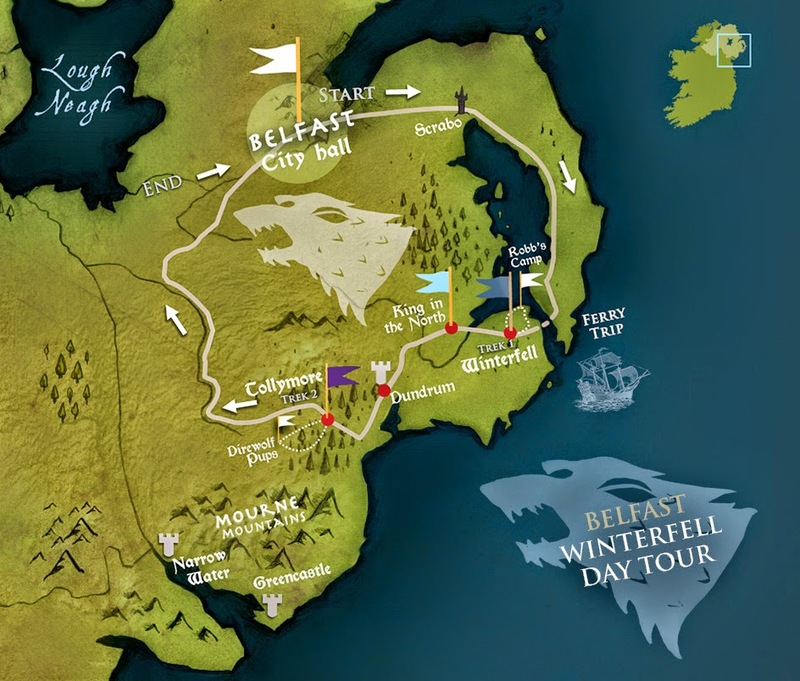 I’ve started to read Game Of Thrones books (in fact, just the first one is called like that) and as you know I’m studying tourism so while I was searching some webpages I’ve found an Irish tourism web site that make tours round the place where the TV Show is being filmed! 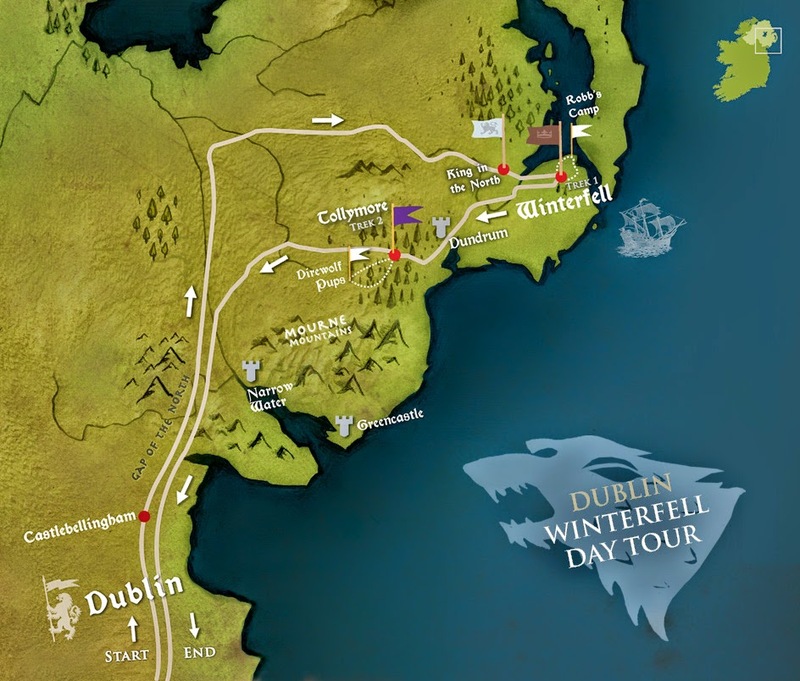 So, dear nerds, if you are planning a trip and you really love the TV Show I recommend you Ireland. I was in Dublin 3 years ago and I fell in love with the city and the people, their culture is so similar to my city’s so I felt really good there. I think this type of tours are a great way of making people travel to Ireland. NOTE: Archery is an optional extra for those who can’t or don’t want to do a 3km walking tour of other GOT film locations at Old Castle Ward. + Archery in the courtyard (12 arrows) for £8. NOTE: Archery is an optional extra for those who can’t or don’t want to do a 3km walking tour of GOT film locations at Old Castle Ward. I let you some pictures of the web site (If you click them you will see the tour program with all the details) and at the bottom I will let you the link.